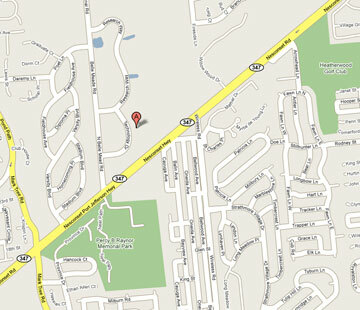 Look for Mark Tree Dr. on right side. Make 2nd left on N Belle Mead Rd. Turn right at Technology Dr.
Stay on Technology Dr. approximately ¼ mile. Make 2 nd left on N Belle Mead Rd.